American history is rife with stories of our founding fathers, but what of the women who lived and worked alongside these men? 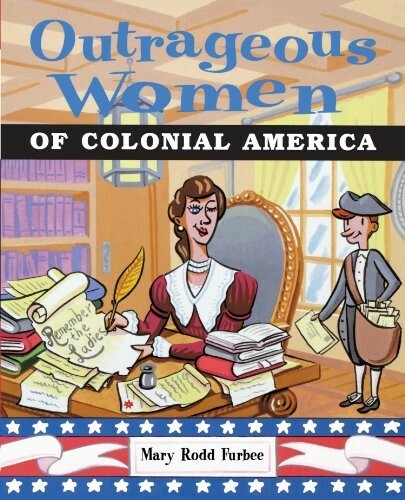 This fun and exciting book whisks young readers back to early America, introducing them to a refreshing assortment of brave and unique American women of colonial times. 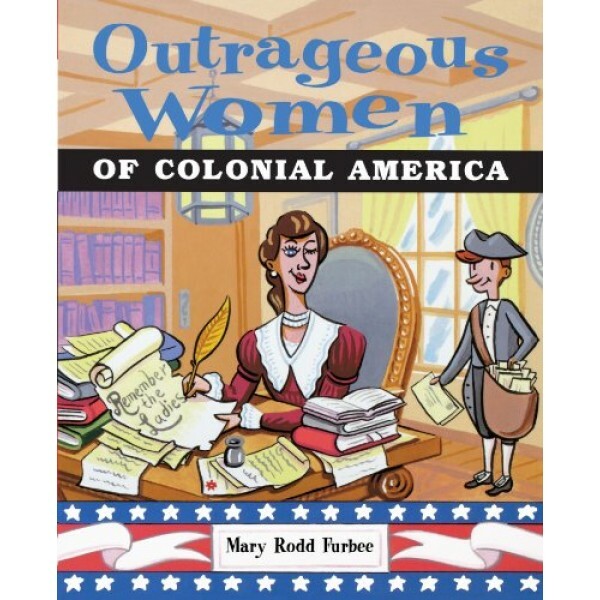 With these enlightening profiles, Mary Rodd Furbee brings these strong and influential women to life to encourage, inspire, and delight young readers.